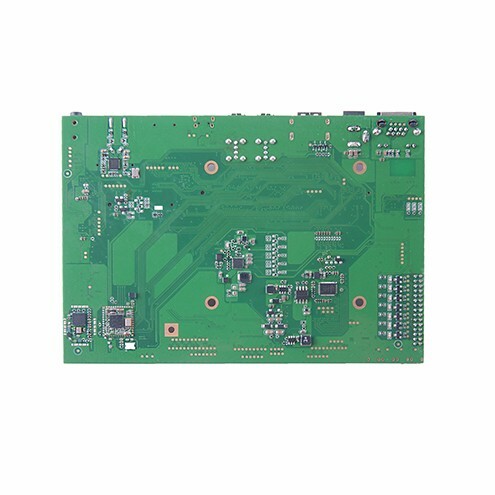 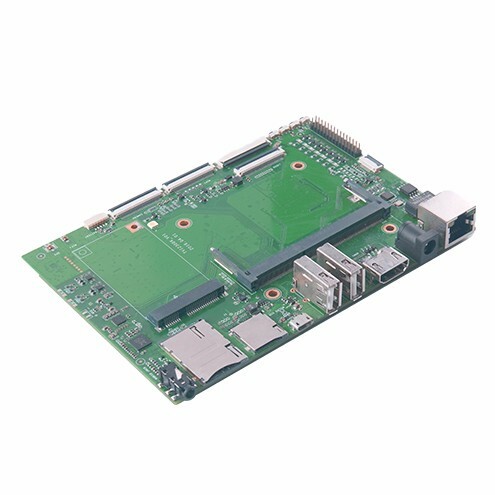 TVI2300, OMDS carrier board, is compatible with multiple platforms OMDS, including x86 and arm platform. 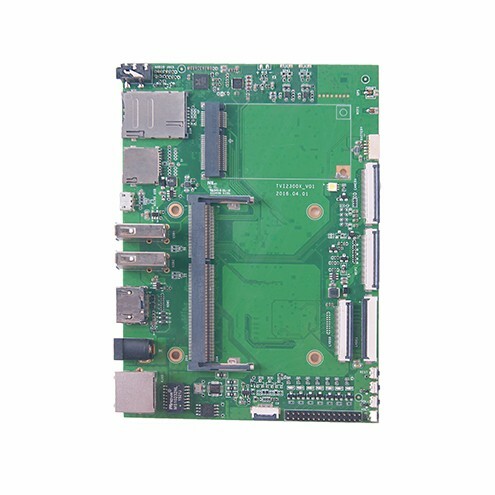 Expanding I/O board according to different customer demand, it can be used in POS, Advertising Form Factor, Industrial Control and other Industries. 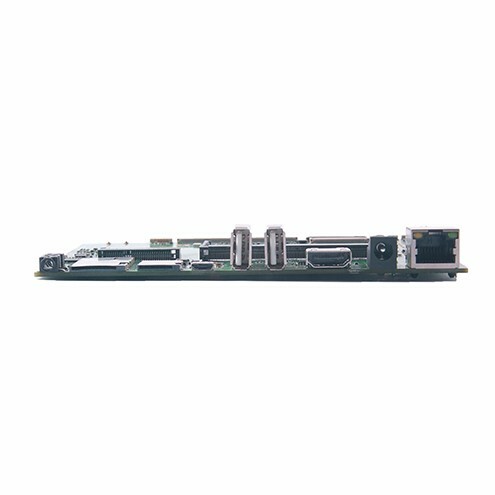 -Support Wi-Fi, Ethernet & 3G/LTE connectivity.